In the late 90s, the internet seen an incredible growth; everybody started using the internet for research, entertainment, shopping and pretty much everything you can think of. With this boom, we also got to see something new appear; price comparison services. With an increasing number of customers choosing to their shopping online due to various motives, the demand for a way to compare prices fast also rose. Price comparison websites quickly became a million dollars idea and in 2005, there were hundreds of millions made from such sites. At first, customers needed to download and install specific software which only worked for some browsers in order to access price comparison services. After the initial success, the idea became a lot more accessible for everyone looking to compare prices and more sites appeared. These websites received information from the retailers and grouped them for different types of products so that clients were able to read them and compare prices. It was basically like a phone book for prices, websites were only able to use the information they receive from retailers and this wasn’t always accurate. It didn’t take long for a new breed of price comparison websites to appear, sites which didn’t get their information from what the retailers send but directly from the source. These sites are much easier to trust and they also charge the retailer for appearing on their list. 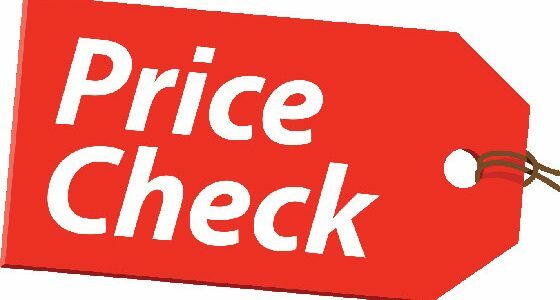 Basically now a price comparison site has information about a product you search for and it gives you the opportunity to see different prices depending on the retailer selling it thus you can find the best deal and pay the least amount of money for something. Usually price comparison websites do not sell the products but just give you the necessary means to find what stores sells them and at what prices. Most of the big names on the internet are involved in price comparison services and as internet shopping becomes more and more popular, these sites will also grow and be more diverse. The advantages for the customer are clear and it is also a way to increase competitiveness at a retailer’s level which also leads to a decrease in prices.